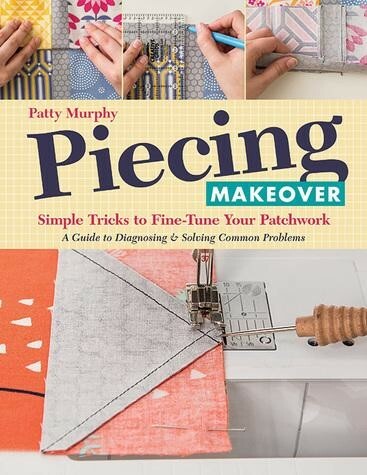 I was recently asked by my quilty friend Patty Murphy to do a review of her book, Piecing Makeover. It's been a year since her book was released and she is celebrating by giving away some copies. I have a copy for one lucky reader to win on my Instagram Page. As I looked through this book I was blown away by the information that Patty has shared. All those little tricks and tips that I have learnt over the years (by trial and error) are here to help you. 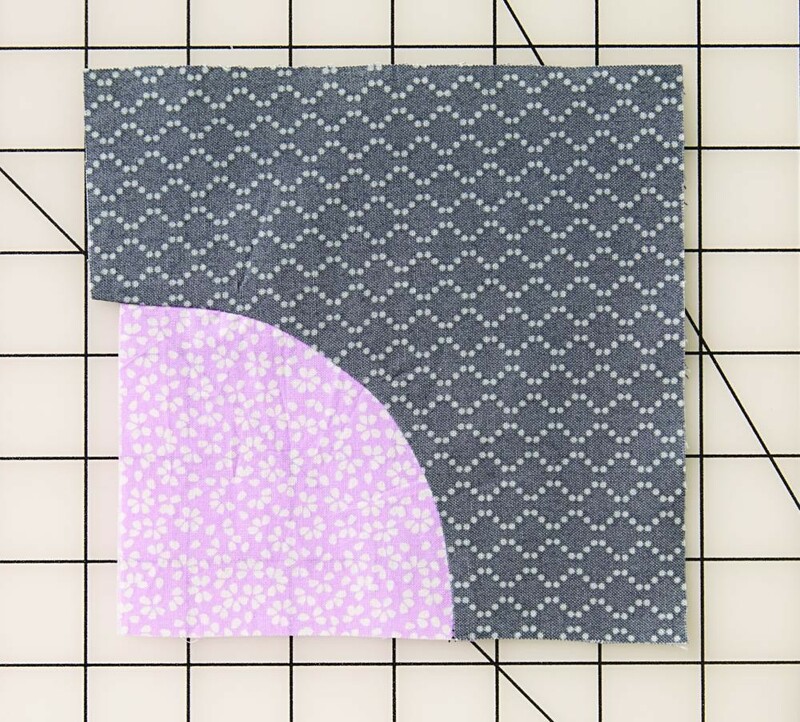 Can't match seams? Do you have points missing on your triangles? 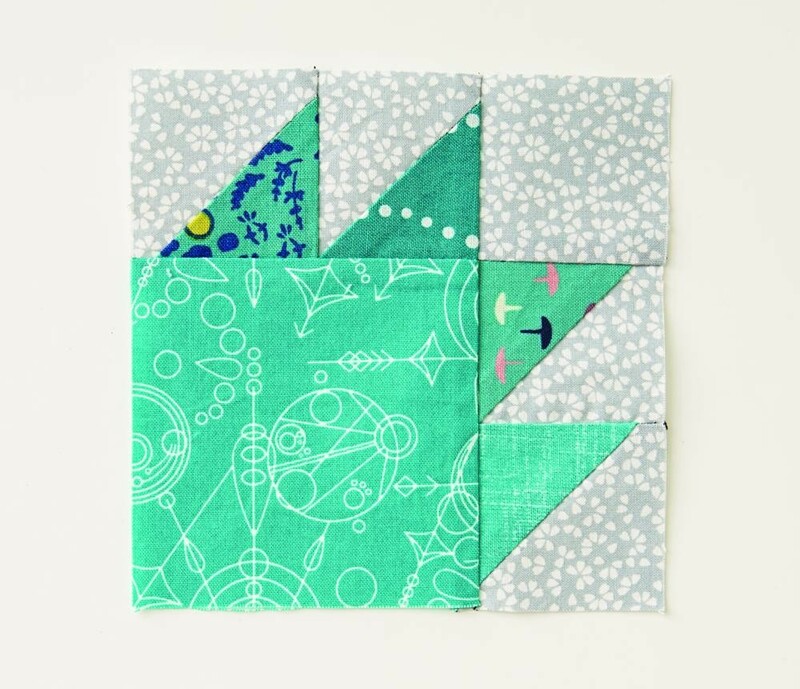 Wobbly seams when stitching strips? All these problems are covered in this book and so much more. 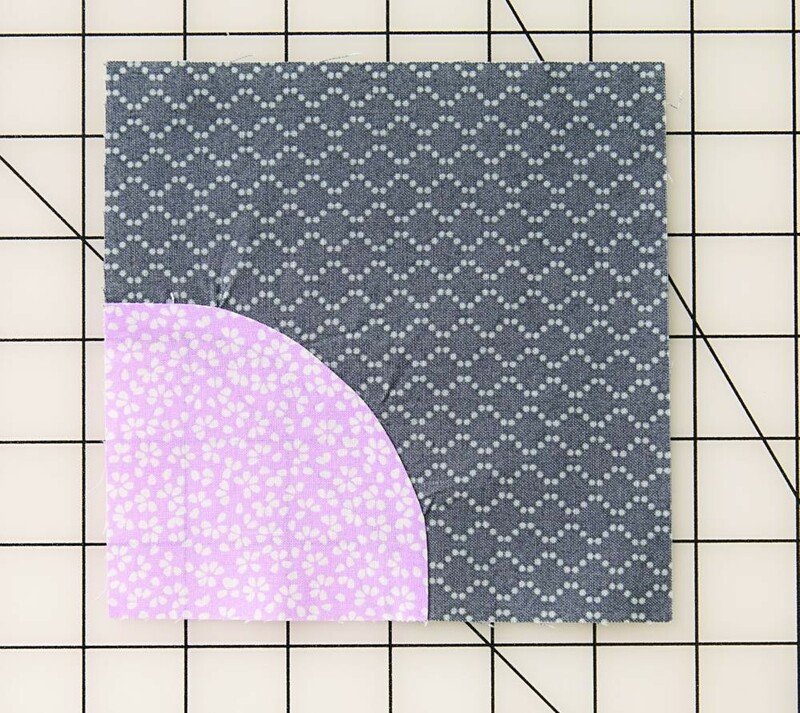 The book covers common mistakes that patchworker's make and offers easy solutions. With step by step photographs, and lots of tips for any problems you might have had will be gone. 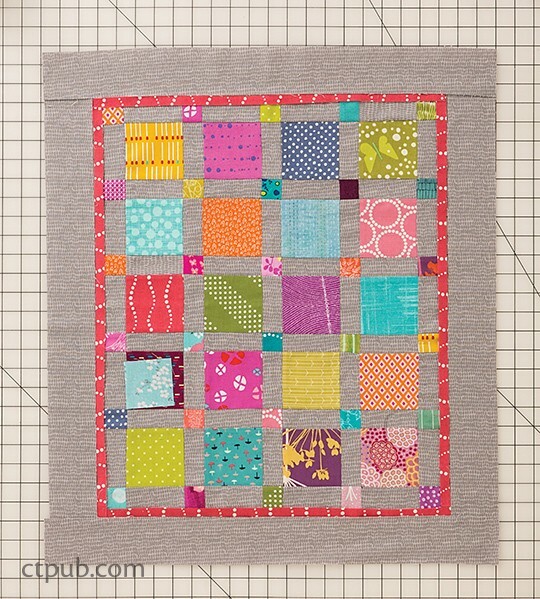 The other part that I loved about this book, is Patty's detailed chapter on the 1/4" seam. 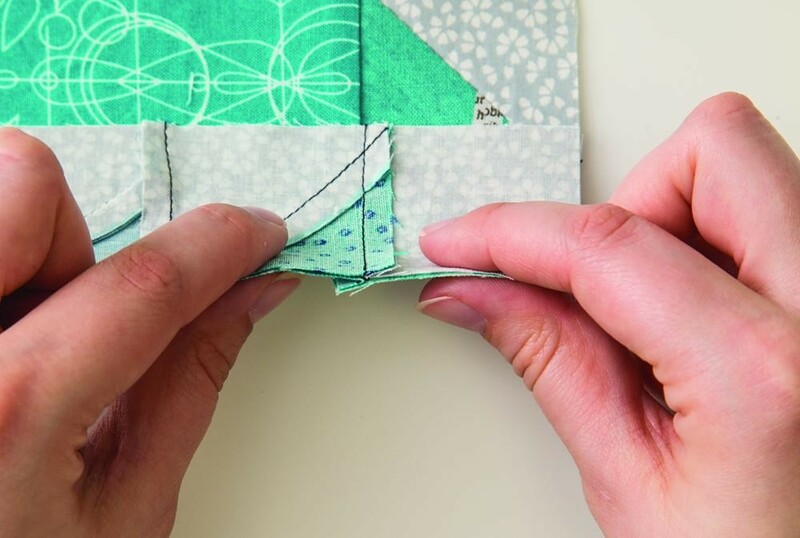 It gives you heaps on tips on how to perfect the perfect seam. 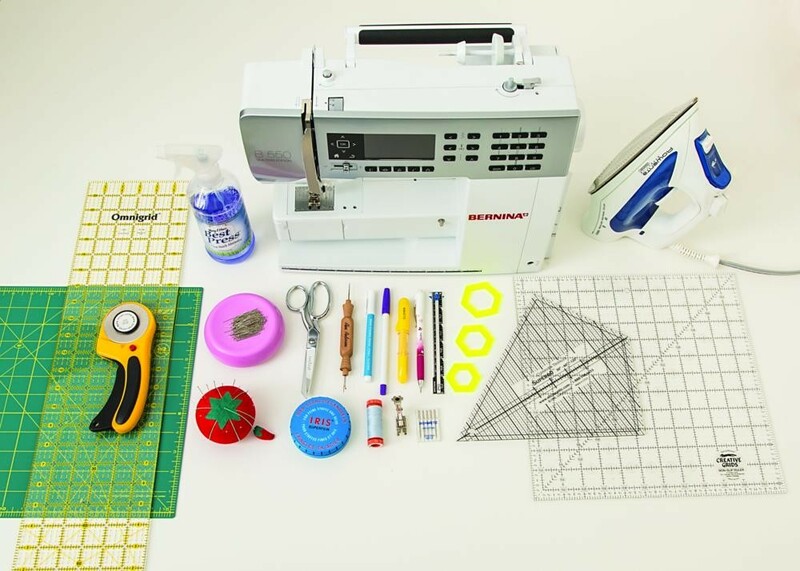 and everything you might need to create your patchwork quilt. sewer could learn a thing or two!